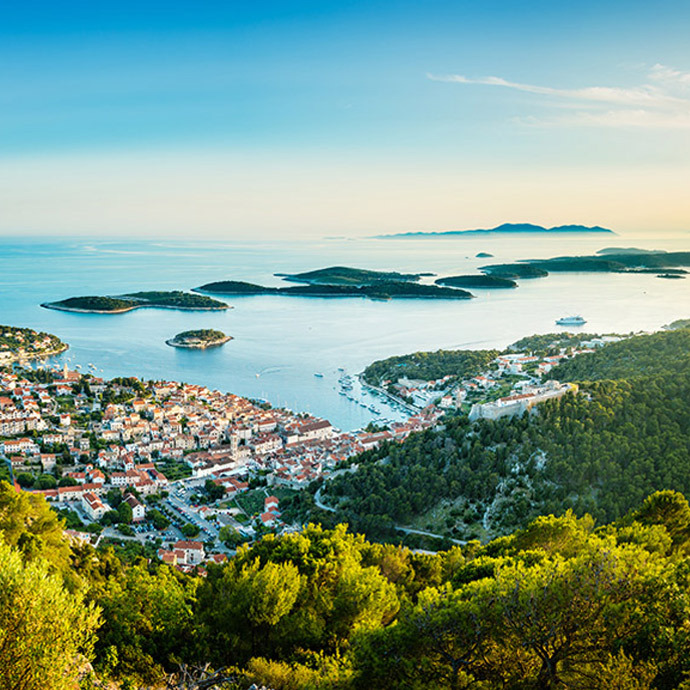 An escorted tour to Croatia offers the opportunity to discover a country that has, in recent times, become one of the most popular destinations in Europe thanks to a rewarding mix of sublime scenery and towns and cities that are positively awash with history. 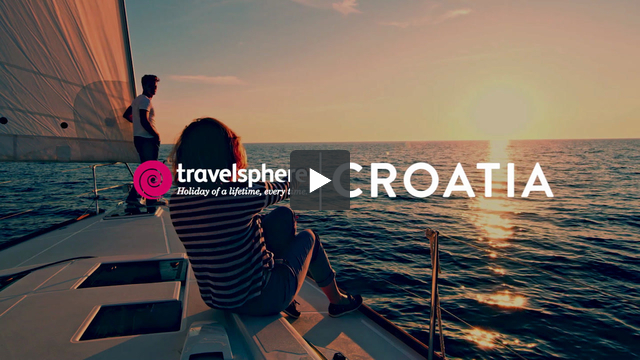 When you choose to holiday in Croatia you’ll enjoy a short flying time of just over two hours, but what you’ll find when you land is a totally Mediterranean atmosphere and a country that’s just a short hop by boat or catamaran from Italy, putting a day out in Venice well within your reach during your stay. 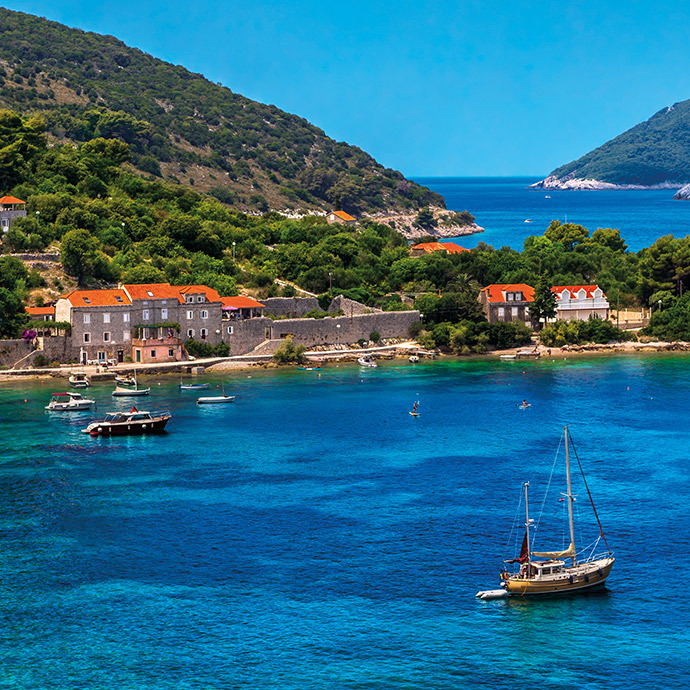 Making a name for itself as one of Europe’s up-and-coming hotspots, Croatia is an utterly beguiling country with so many wonderful highlights. 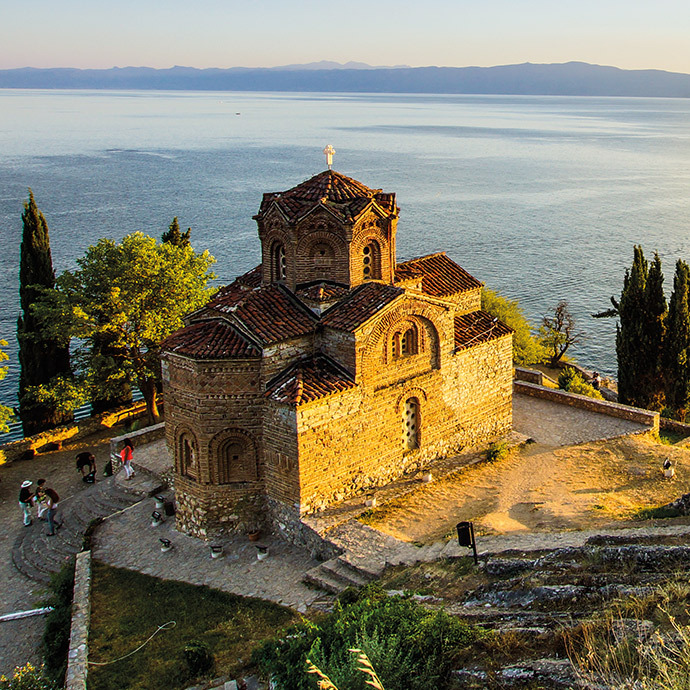 Its medieval cities have history pouring from every cobblestone, while its serene islands with their glorious beaches offer sublime scenery that’s impossible to beat. 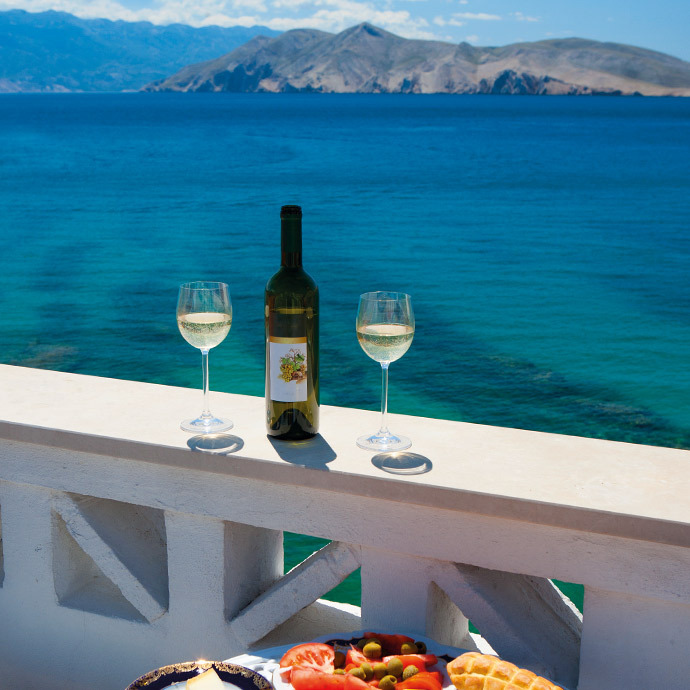 Croatia is working its way up to the top of the list of must-visit destinations for many travellers. 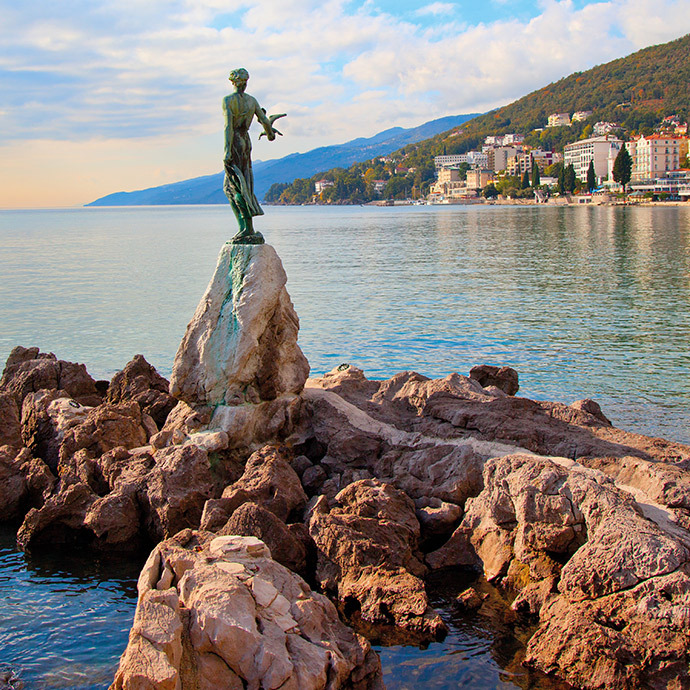 And with its stunning range of natural wonders and medieval towns and cities awash with historic treasures, it’s no wonder. 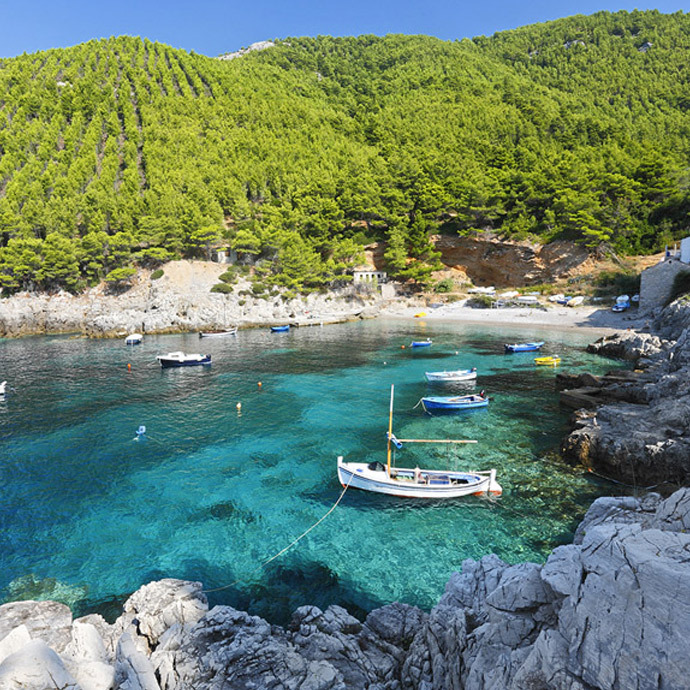 Its most famous destination has to be Dubrovnik, a handsome walled city with an intriguing Old Town. Then there’s Split, where you’ll find the famous Palace of Diocletian, and Pula, which is home to a wonderfully preserved Roman amphitheatre – one of the largest in the world. When you get out and about in the great outdoors, incredible sights also await. Discover the 16 Plitvice Lakes, which are linked by cascading waterfalls, and explore the dense forests of Mljet National Park.